This site provides resources for pro bono and legal services attorneys and others working to assist low income or underserved clients. Please join our community and start making a difference today! We are pleased to announce the launch of a new LGBT Practice Area on probono.net/ny, in partnership with the The LGBT Bar Association of Greater New York! This practice area has new resources that are designed to aid pro bono attorneys, legal service advocates, law students, as well as faculty who are representing and advocating for the LGBTQ+ community. 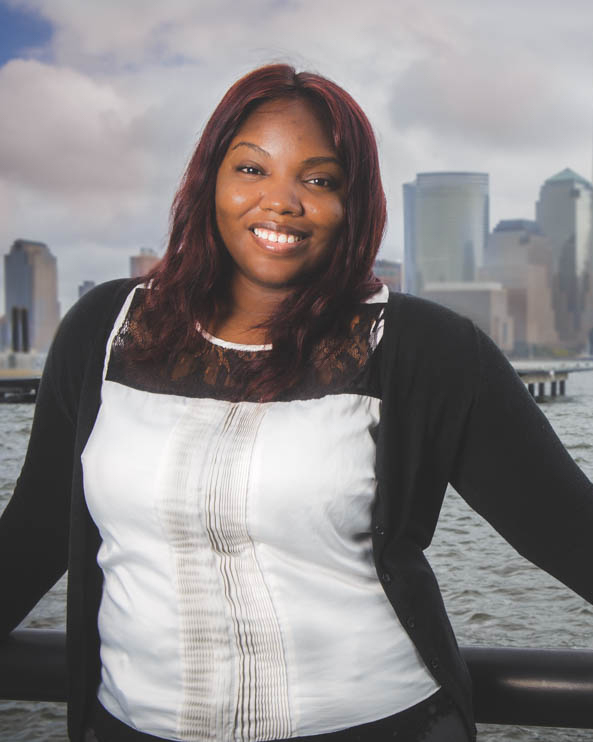 Members can join an active network of advocates serving low-income LGBTQ+ individuals in New York and access a library of resources and information to support their advocacy. Read our press release or visit www.probono.net/ny/lgbt to learn more. 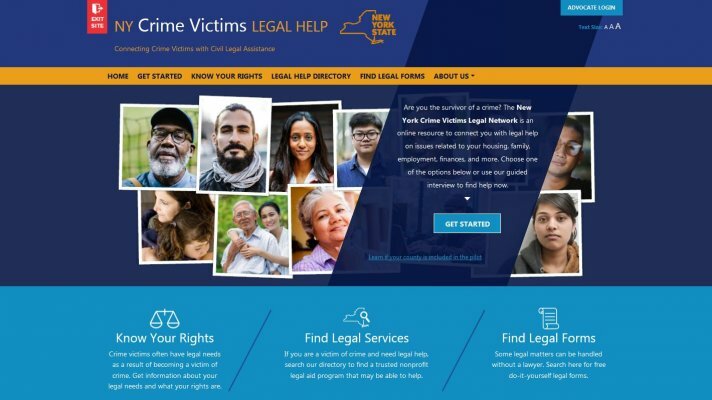 Pro Bono Net is proud to announce the launch of a new website connecting crime victims with information and free civil legal assistance being piloted in three Western New York counties, allowing victims to learn about their rights and connect with resources or legal representation. Funded by the New York State Office of Victim Services, New York Crime Victims Legal Help will initially serve Erie, Genesee, and Niagra counties and will expand to serve crime victims Upstate and on Long Island by the end of 2019. Learn more in the press release. The need for legal services among the poor is overwhelming. According to an American Bar Association study, at least 40% of low and moderate-income households experience a legal problem each year. Yet studies show that the collective civil legal aid effort is meeting only about 20% of the legal needs of low-income people. Pro Bono Net is a national nonprofit organization dedicated to increasing access to justice through innovative uses of technology and increased volunteer lawyer participation. Watch our video celebrating our 15th anniversary celebration and learn more about how Pro Bono Net and our partners are bridging the justice gap. Simply select your state from the Regional Sites menu on the left, or pick one of the substantive National Sites. We even have a growing International Sites section as well. Forgot Your Password? Other Questions? If you are already a member, click here to have a temporary password reset link emailed to you. Also, click here for our FAQ. If you cannot find what you are looking for, click the Help link on any page, or contact us. Learn about our pro bono practice management solution! Download a Microsoft case study about how one firm increased its pro bono capacity. February 6, 2018 - Pro Bono Net is pleased to announce the launch of a new LGBT Practice Area on probono.net/ny, in partnership with the LGBT Bar Association of New York. This practice area has new resources that are designed to aid pro bono attorneys, legal service advocates, law students, as well as faculty who are representing and advocating for the LGBTQ+ community. October 21-27, 2018 - This year we celebrated National Pro Bono Week by focusing on disaster resiliency in addition to pro bono work around the country. Learn more.